Capturing Genes from Herbaria. I. What it’s all about. In February this year, Dr Catherine Kidner, Dr Michelle Hart, Dr James Nicholls and I were awarded an NBAF pilot grant by NERC to explore the use of DNA from plant herbarium samples for next-generation DNA sequencing, using a hybrid-capture approach. Herbaria contain a wealth of information about plant diversity and distributions; however, assessing the genetic component of this diversity is difficult due to the degraded quality of DNA after many years of herbarium storage. We aimed to use targeted enrichment through a hybrid capture method, to capture the best DNA extractable from the sample. This let us genetically characterise samples collected on recent field work, as well as samples collected many years ago. 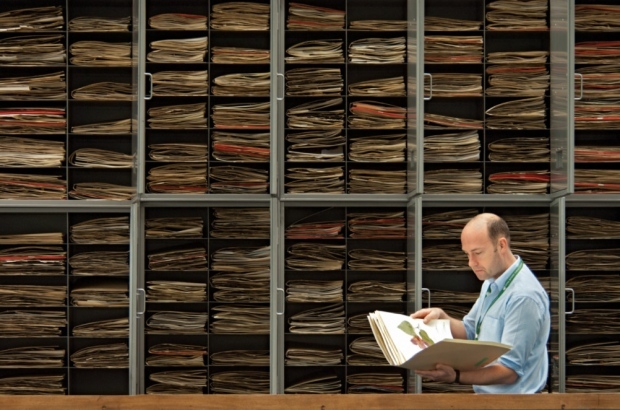 The Herbarium at RBGE holds nearly 3 million plant and fungal specimens (and this number increases by about 10,000 per year). These specimens are accessible, well-databased (with around 22% digitised and available online), and includes many type specimens, some of which are the only record of their species. Being able to access the sequence information in these collections would hugely expand the utility of the collections and provide a wonderful reference resource. 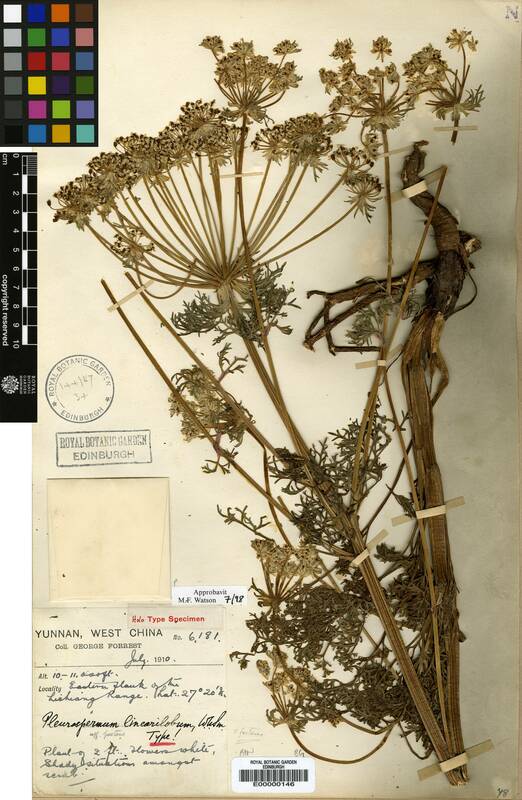 However, although these specimens have been treated in a method aimed to keep their morphological features intact for centuries, kept where possible in relatively stable temperature and low humidity, and protected from pests like herbarium beetles, early plant collectors made no effort to preserve their DNA. In fact, DNA was not discovered until 1869, with its chemical structure not published until 1953. The importance of DNA for plant evolutionary studies is far more recent even than that. The first DNA sequencing methods were not developed until the 1970s, by which time at least half the collections in our herbarium had already been made, and automated DNA sequencers didn’t come on the scene until 1987. The DNA of these herbarium specimens is therefore usually degraded, making PCR-based DNA amplification difficult (Särkinen et al., 2012), as this method relies on the availability of longish stretches of unbroken DNA flanked by regions of known DNA sequence that serve as primer annealing sites. However, fragmented DNA can make good libraries (which are in fact nothing more than collections of DNA fragments!) and targeted enrichment using hybrid bait capture allows multiple copies of the genes that we are interested in to be ‘fished’ out of the soup of DNA fragments (i.e. provides sufficient depth of sequencing coverage) for reliable information to be gathered from the nuclear genes that have been targeted (Carpenter et al., 2013). Targeted enrichment has recently been used successfully to resolve a recent radiation of Neotropical rainforest trees (Nicholls et al., submitted), using DNA extracted from recently collected silica dried specimens. The NBAF funding has allowed us to develop a protocol for accessing the genetic information contained in herbarium material. Although it is possible to extract information from herbarium material by other methods, including PCR-based methods (Särkinen et al., 2012) and genomes skims (Besnard et al., 2014), PCR methods are limited to short DNA sequences that are present in high copy number, which do not give phylogenetic resolution for many clades. Genome skims, on the other hand, can assemble only plastid or repetitive sequences, which can sometimes be sufficient for phylogenetic resolution, but offer no opportunity to focus on specifically selected genes that are of biological interest. Targeted enrichment of libraries made from fragmented herbarium DNA instead provides robust sequence data for low copy nuclear genes of our choice, allowing us to mine herbarium material for phylogenetically informative regions, or to study the evolution of genetic pathways across a much wider range of species than would be possible if we had to rely on fresh or silica collected material.